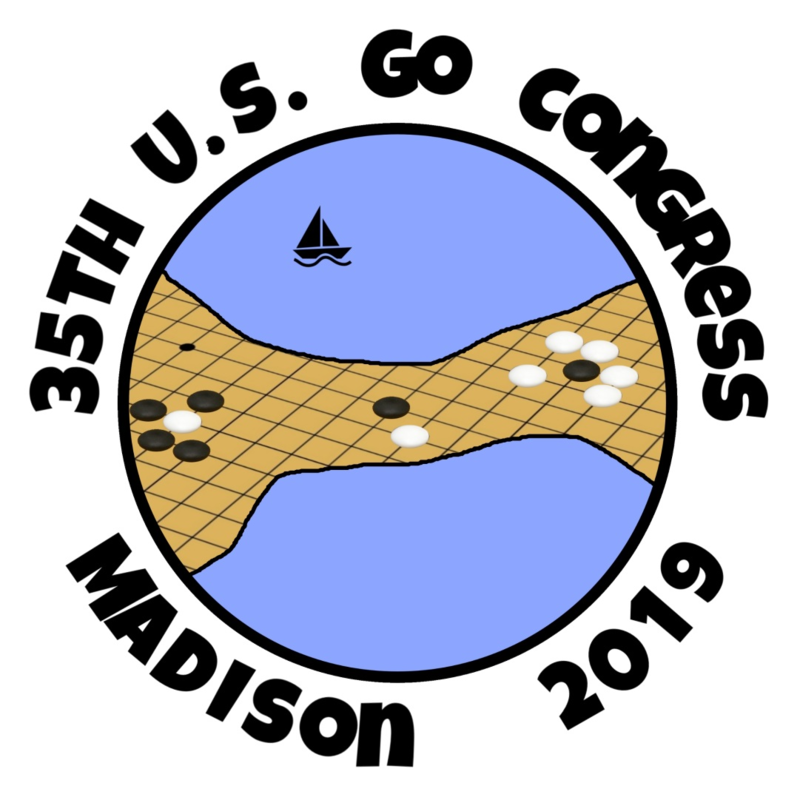 I’m a little late to this party but it’s time to register for the 2019 US Go Congress in Madison, Wisconsin. General information is available at gocongress.org and you can register at the University of Wisconsin’s event page. 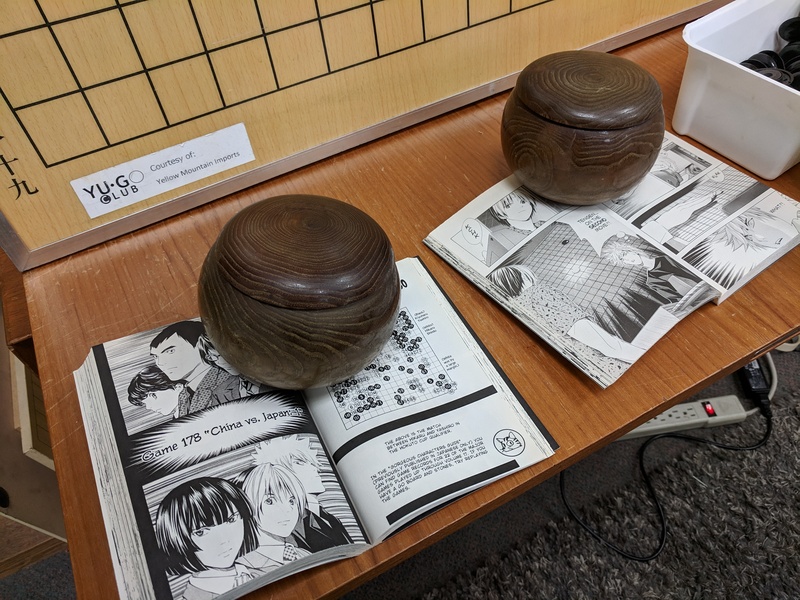 The San Diego Go Club held their 2019 Championship tournament last weekend (Sunday, March 24th) at the San Diego Chess Club. 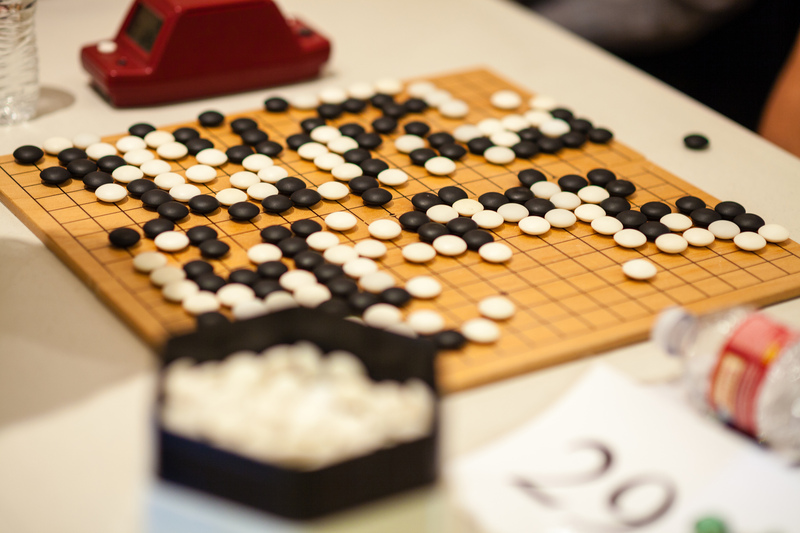 Below are the results as per the SD Go Club Email Newsletter: The 2019 San Diego Go Championship had….. The Pasadena Go Club which currently meets every Sunday at the Whole Foods on Arroyo will be moving to the cafe at Bristol Farms in Pasadena, 606 S. Fair Oaks Ave. South Pasadena, CA 91030 from 2pm-6pm beginning May 5th! 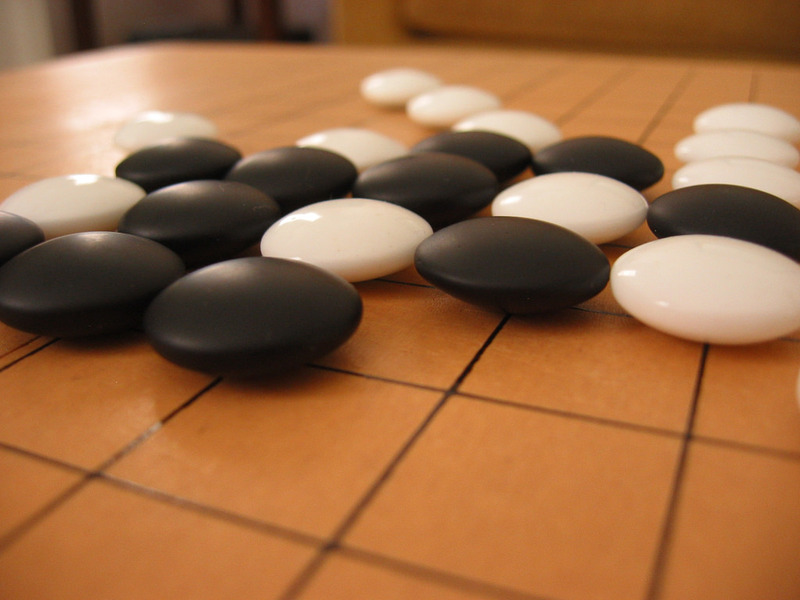 The San Diego Go Club is hosting two tournaments on Sunday, March 24, 2019 at the San Diego Chess Club in Balboa Park. Register here: https://www.goclubs.org Details below from the San Diego Go Club Newsletter: 1) The 8th annual San…..
After a bit of downtime due to a possible hacker attack everything seems to be back to “normal.” Thanks for your patience and Happy New Year! We have a couple of holiday schedule updates. 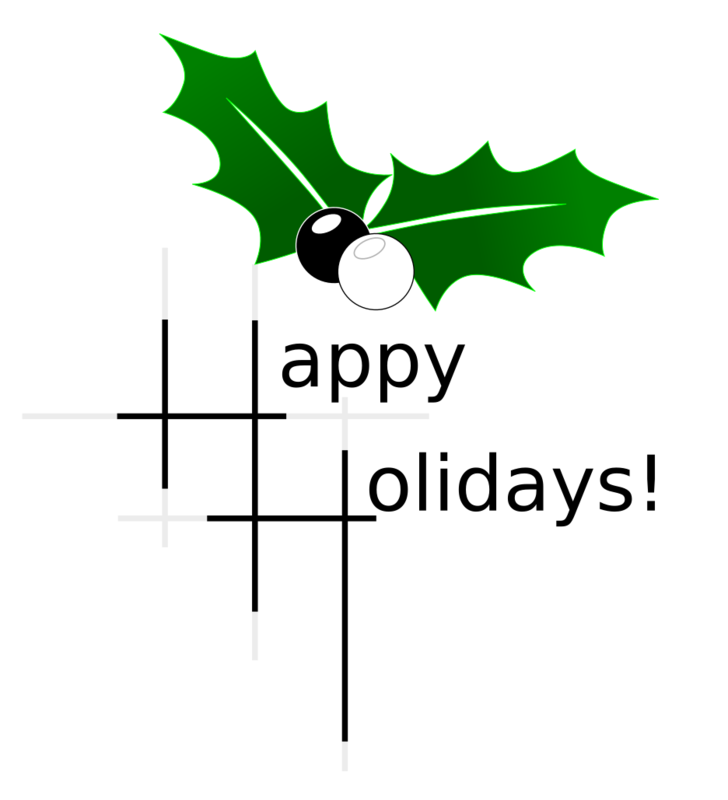 If your Go club will be modifying normal hours during the holiday season please let us know and we’ll update this post. 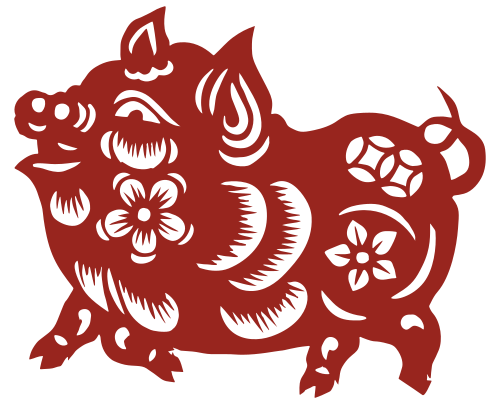 Wednesday, Jan 2 – Yu Go Club in Pasadena will…..
May you all have a happy and restful holiday season! Apologies for not posting this in a more timely fashion! 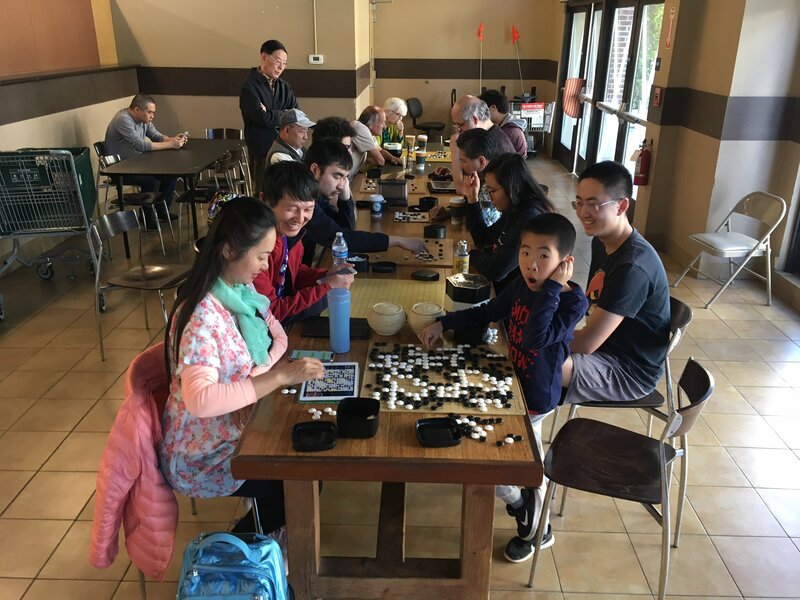 From the San Diego Go Club Newsletter: Congratulations to Calvin Sun 8.2-dan, from Los Angels County for winning the 2018 California State Go Championship held at the San Diego Chess…..